Upcoming events near Hammock Bay you won't want to miss! Spring is here and summer is right around the corner which means more events, activities and fun for the family! We have a few things coming up right here in Hammock Bay so we thought it would be a good time to share some fun things you may want to check out in the area as well! 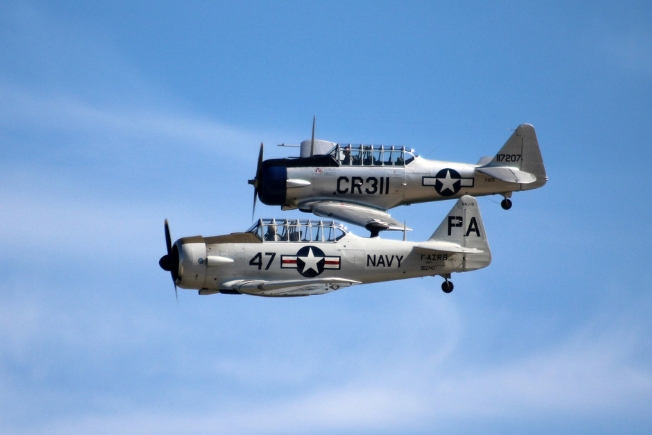 If you or your kids are interested in flight, be sure to check out Marvel of Flight Expo in DeFuniak Springs this Saturday! There will be all kinds of interesting, entertaining and educational experiences for all ages such as aircraft judging, pilot seminars, exhibits, live entertainment, aircraft rides, formation flight demonstrations, a precision skydive demonstration, airplanes on display and free kids activities! This is a free event, but non-perishable donations are requested. Twice a year Hammock Bay puts on a community yard sale and the time has come for the spring one! If you live in Hammock Bay, this is your chance to clean out the garage and get rid of things you no longer need or use! This is a great time for Hammock Bay residents and people from the surrounding area to get some good deals! You know what they say… one man’s trash is another man’s treasure! 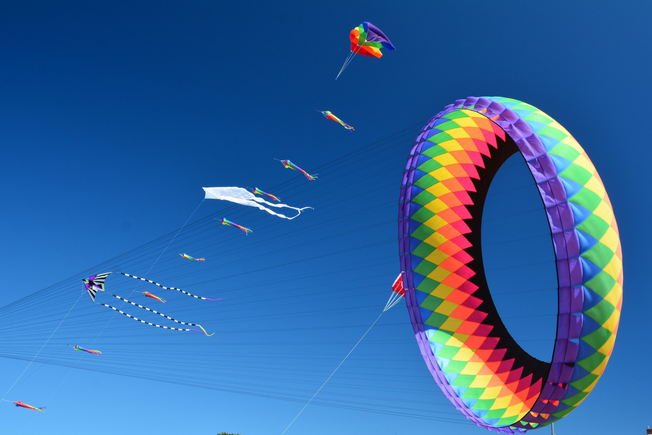 After hitting up the Hammock Bay Yard Sale, head on over to Okaloosa Island for the Kitty Hawk “Fly Into Spring” Kite Festival! Check out a 100 foot octopus, 80 foot panda and a 50 foot gator among other wind loving creations. There will be free kite flying lessons and special activities at the Kitty Hawk Kites store at The Boardwalk. The Village of Baytowne Wharf is throwing an Easter Explosion full of free family friendly activities including lawn games, face painting, inflatables, photos with the Easter Bunny and more! You won’t want to miss this free event! Enjoy a movie under the stars at the Seaside Central Square! All the movies are free and family friendly so all you need to bring is blankets and chairs! If you’ve never heard of geocaching, you are missing out on a real life treasure hunt! 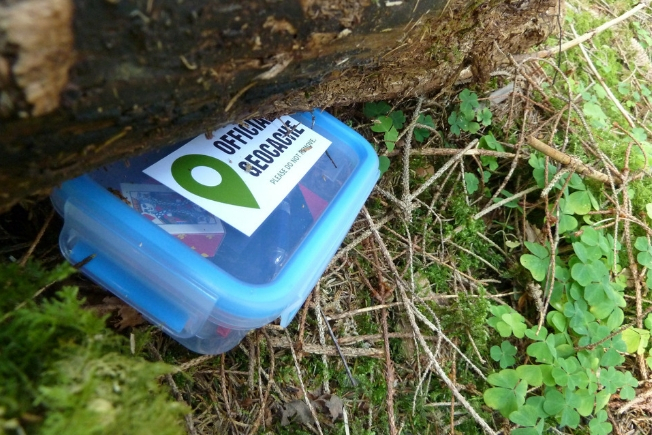 The fun is in the hunt as you use a GPS (or smart phone with GPS capabilities) to find a container or box of some kind filled with things left from previous geocachers! Topsail Hill Preserve State Park invites you to participate in Family Challenge Saturdays two programs “Geocache Topsail” and “Topsail Photo Scavenger Hunt”. Enjoy one or both of the programs and return to the camp store to pick up a surprise at the end. The programs are free, but parking fees may apply. We hope this provides you with some ideas of what to do in the upcoming weekends! 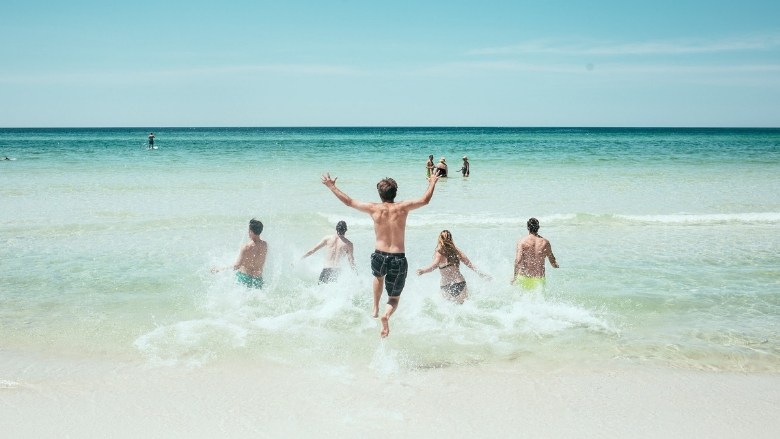 One of the many wonderful things about Hammock Bay is it’s location and proximity to so many family friendly events and activities that are affordable and even free!